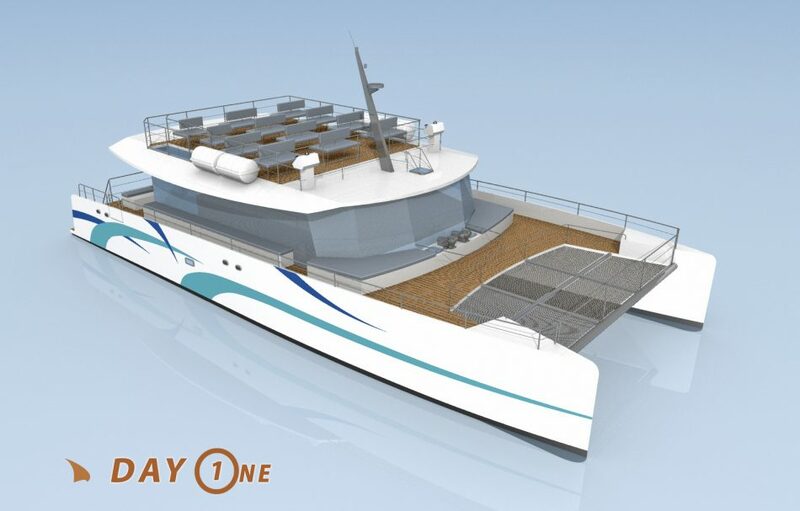 This ship is designed for day trips, in comfortable conditions. The overall length is 21 meters and can accomodate up to 200 passengers. Everything is designed for easy operation.